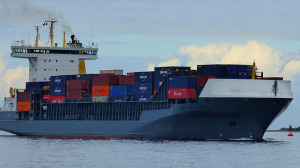 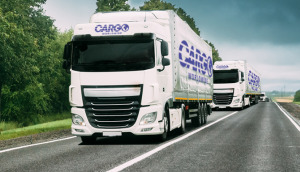 Cargo Worldwide, an international freight forwarding & logistics company based in East London, the UK. 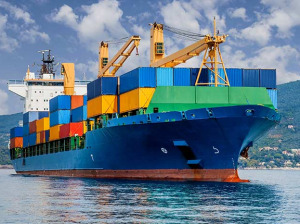 We deliver a full portfolio of services including Sea Freight, Air Freight, Road Freight, Customs Clearance, E-commerce, Storage Solutions and Warehousing services for individual and commercial shipping needs. 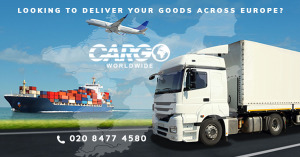 With an unrivaled network of professional logistics partners across the world, we are experts in all major global trade markets and specialises in China, Hong Kong, Japan, India, and Taiwan, Brazil and other parts of the world, operating via Air, Sea and Road.